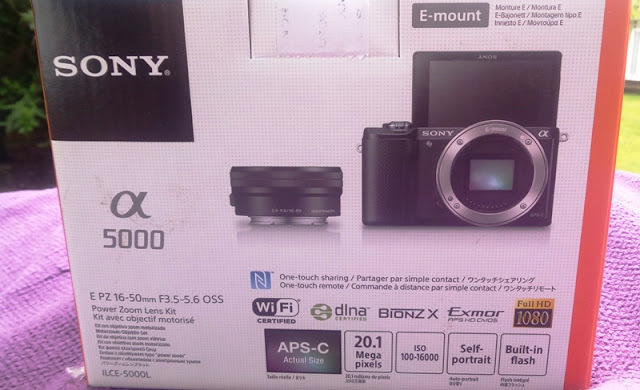 Sony Alpha A5000 Interchangeable Lens Camera With DLSR Image Quality, WiFi And NFC Connectivity! 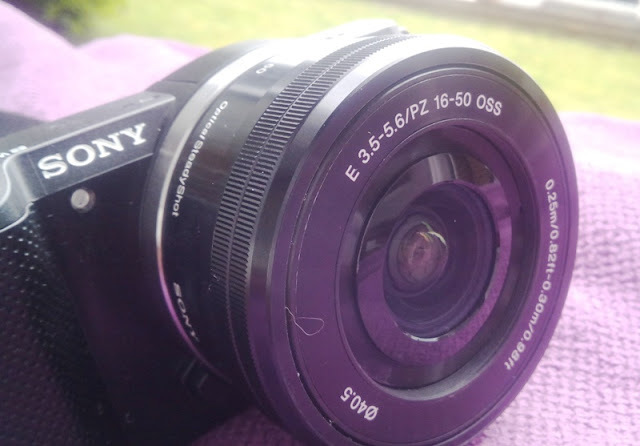 If you are looking to start vlogging on YouTube or are looking to get into photography as a hobby, the Sony Alpha A5000 E-Mount Interchangeable Lens Camera is the perfect step up from point-and-shoot cameras! 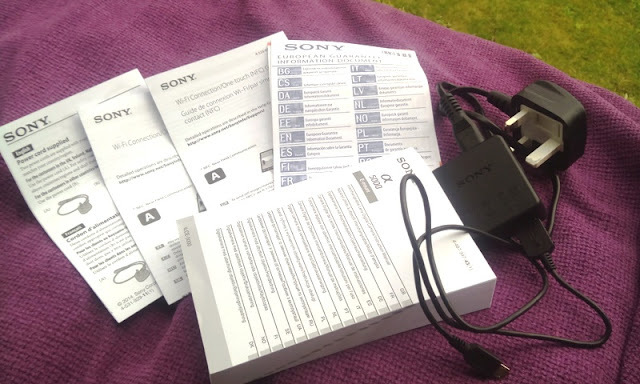 With the Sony Alpha A5000 camera you can make superb time lapses, bulb photography and the camera does a great job at video capturing and taking photos thanks to the large image sensor (same size sensor as a DSLR) and AF assist lamp, which helps you focus in low light conditions. 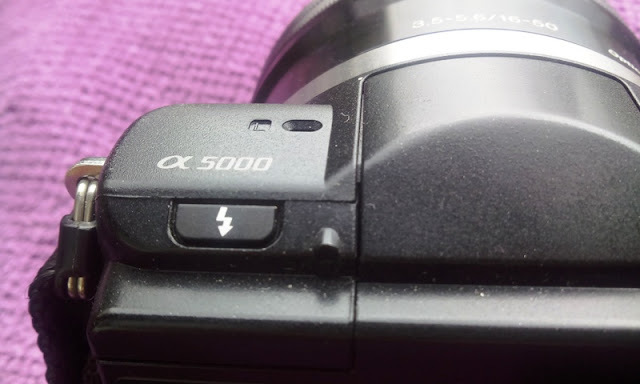 The A5000 also features a very convenient lens-release button for when you want to switch your lenses. If you do video blogging on the go, you can directly upload your images or videos using the Direct Upload App to share online. 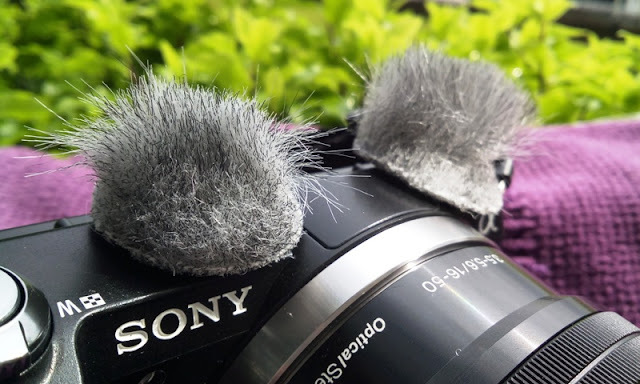 The camera can shoot up to 3.5 frames per second (FPS) and has a quick auto-focus with good built-in mic and great image stabilization for capturing moving subjects (you can shoot in AF-C so the camera can keep up with your movements). The A5000 can also capture video in 50 fps in Full HD﻿. 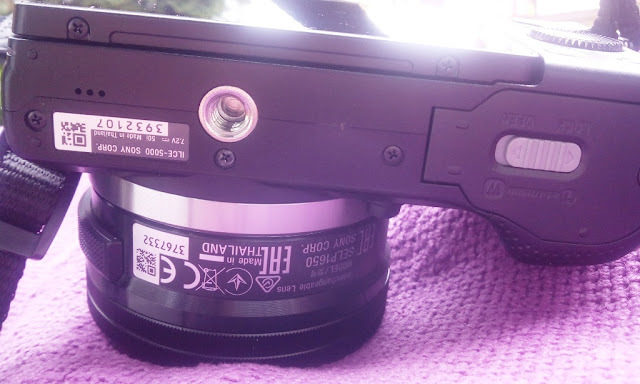 On top of the Sony Alpha A5000 camera you find a pop up button flash, left and right stereo microphones, a record button, as well as an on/off switch, shutter button and zoom rocker switch all integrated into one. 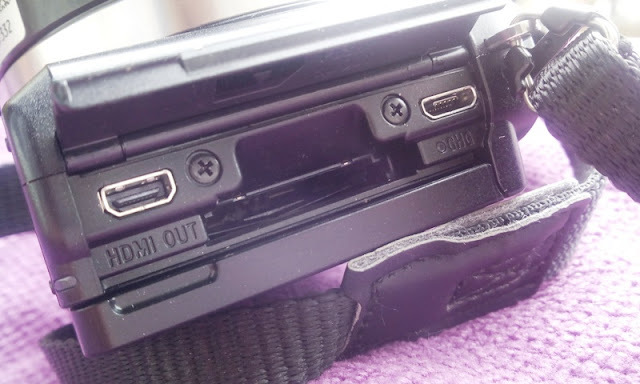 On the right hand side, you find the a multi interface mini USB port, SD card slot and mini HDMI port. 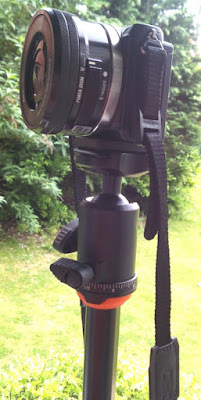 At the bottom of the camera, you find a tripod mount thread and the battery compartment; while on the back of the camera you find a 3 inch 180 degree tiltable LCD screen (perfect for self-portraits), as well as a scroll wheel/pad and three buttons (Menu button, dedicated playback/review button and question mark button). The question mark button is actually very handy as can be used to help you take better photos and/ or find out what a particular function does. 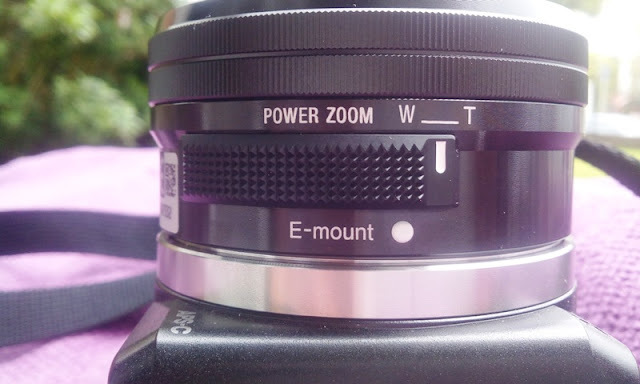 With the the scroll wheel/pad you can control the aperture and shutter speed, access shooting modes as well as adjust exposure compensation. 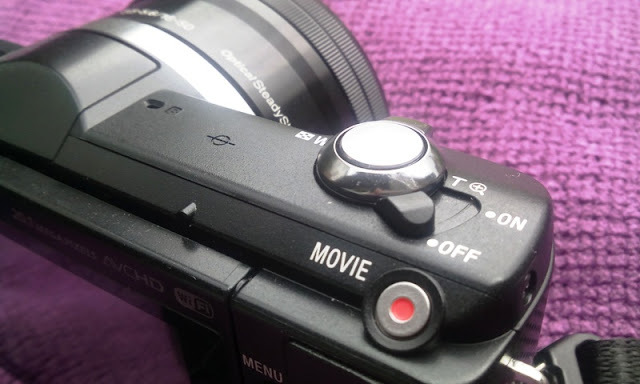 Shooting modes include shutter priority, aperture priority, manual mode, fully automatic, self-timer/drive mode and scene mode. 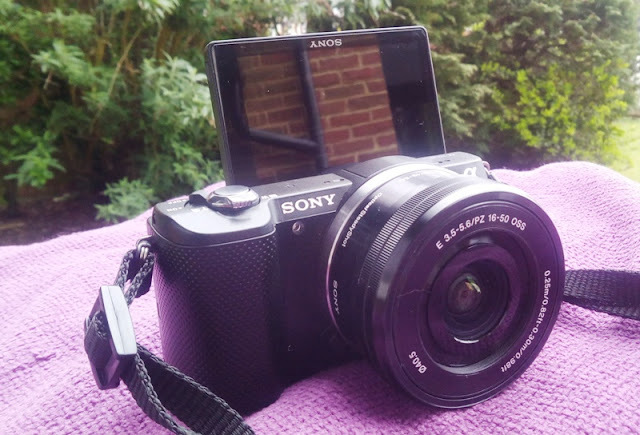 The Sony Alpha A5000 is packed with so many built-in features such as sweep panorama, zebra, peaking and picture effects that makes the Sony A5000 an ideal camera for both entry-leve and experienced users. 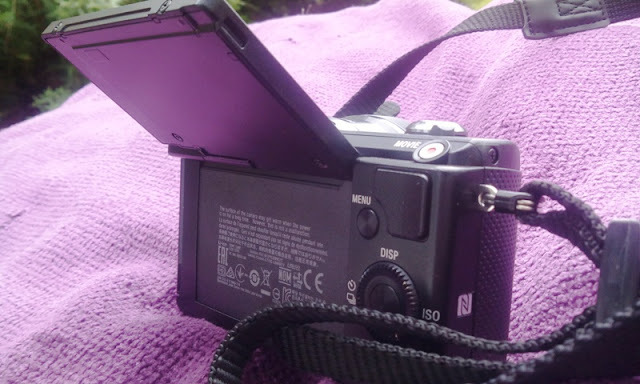 You can transfer images/video shots from the A5000 to your smartphone using the NFC badge on the side of the camera. 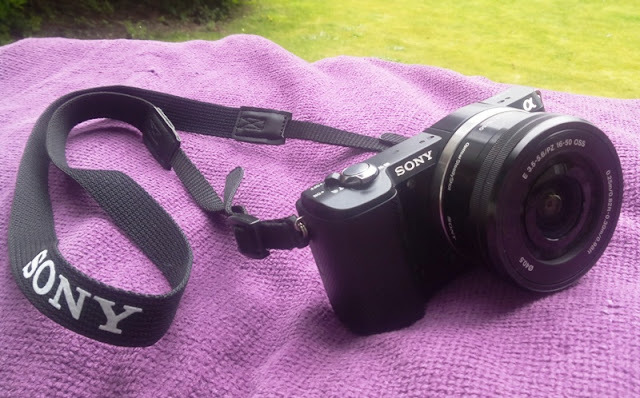 The Sony A5000 offers great low light performance for taking shots at sunrise, sunset or on a cloudy day as well as image quality of a DSLR camera in a smaller form factor. 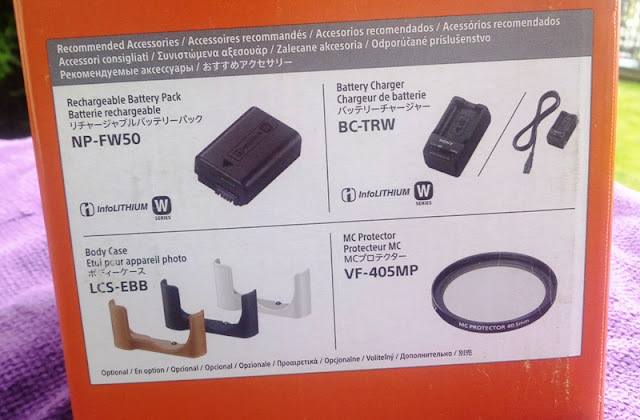 The overall image quality is superb because of its large sensor and since you can upgrade lenses you can further improve the image quality in future. 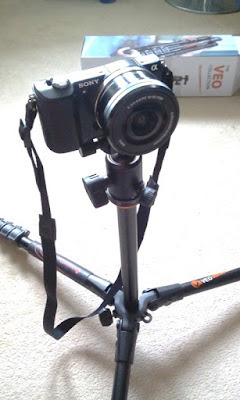 SONY A5000 mounted on the VEO 235AB tripod. 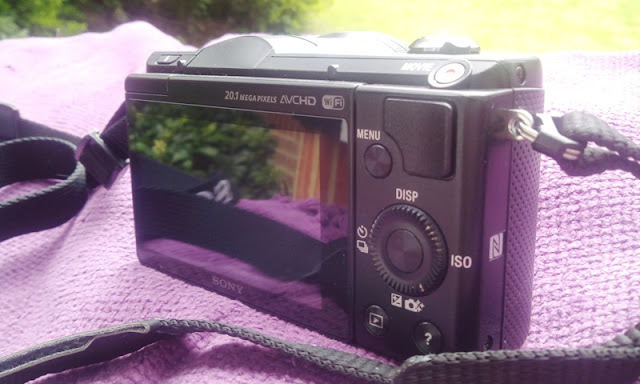 If you are starting out vlogging, video filming or want to share online tutorials, this camera is very easy to use and lightweight (the A5000 weighs less than 400 grams and that's with the lens and battery included). The 180 degree flip screen is perfect for composing shots of yourself, and from the camera settings, you can adjust the settings so the camera focuses on a subject and blurs out the background or you can have both the subject and background in focus.